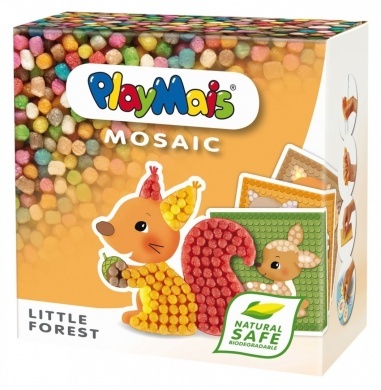 Playmais, natural safe and biodegradable mosaics. 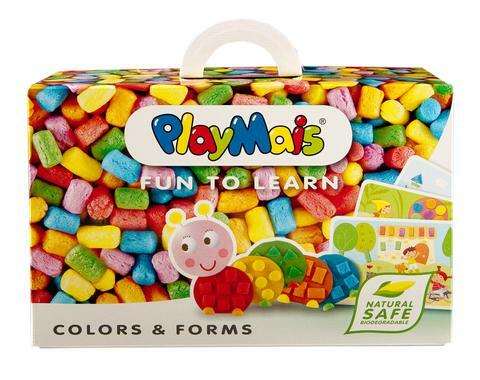 PlayMais® MOSAIC sets are easy to work with for younger children and help develop their fine motor skills and hand-eye coordination. Contains more than 2300 PlayMais® MOSAICS, 6 cards to decorate, instructions and accessories.